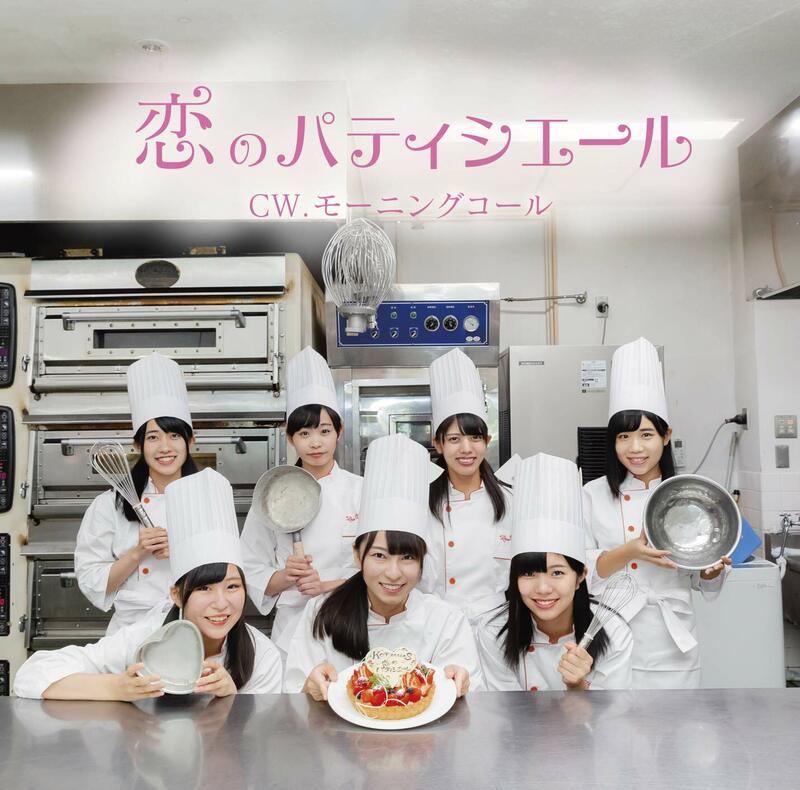 The girls from Kobe, KOBerrieS♪, release a short version promotional video for their recent single “Koi no patisserie”. With a pastry chef title, you won’t be disappointed to see the girls in their best kitchen whites whipping up flaky desserts. Under the supervision of an actual chef, the girls try their hands at a few of the necessary culinary skills. 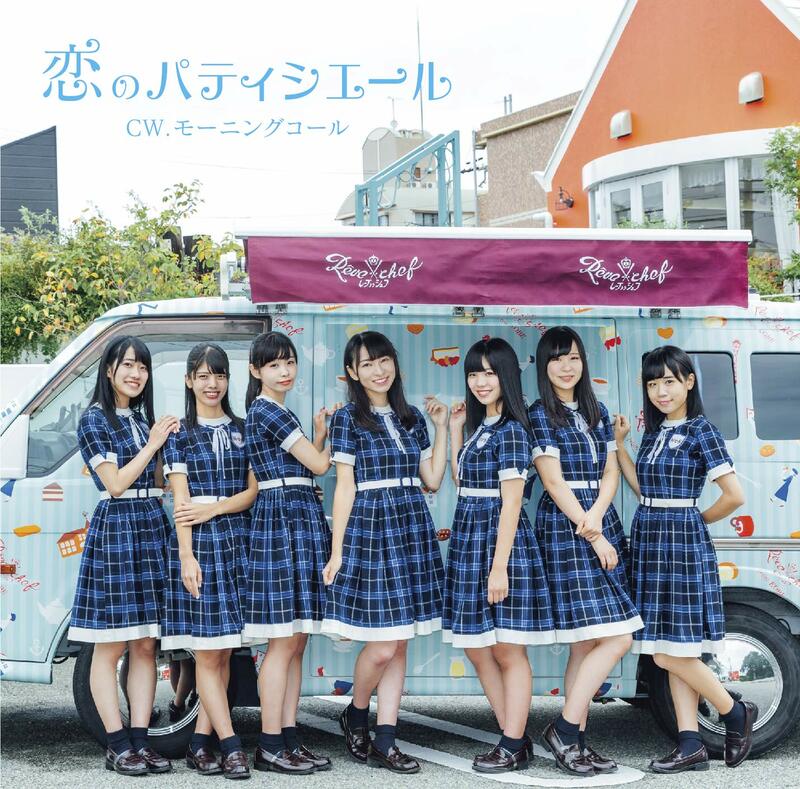 Meanwhile, the idol pop offering serves up gentle melodies floating on a soft bed of strumming guitars and electric organs. 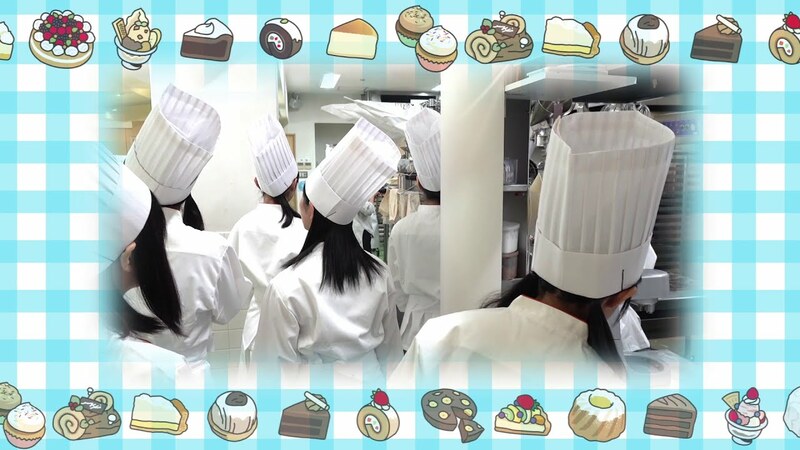 We get a few smiles from the girls, but as the girls spend much of their time watching chef or posing for the camera, I am left wishing to see more from KOBerrieS♪. 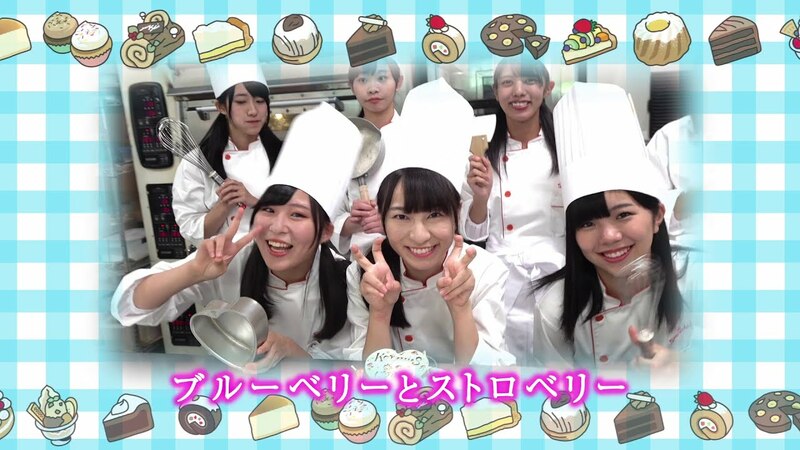 “Koi no patisserie” seems to be the photoshoot for their single artwork, so fair enough I guess: shooting an entertaining promotional video probably was a secondary or tertiary goal for this day. 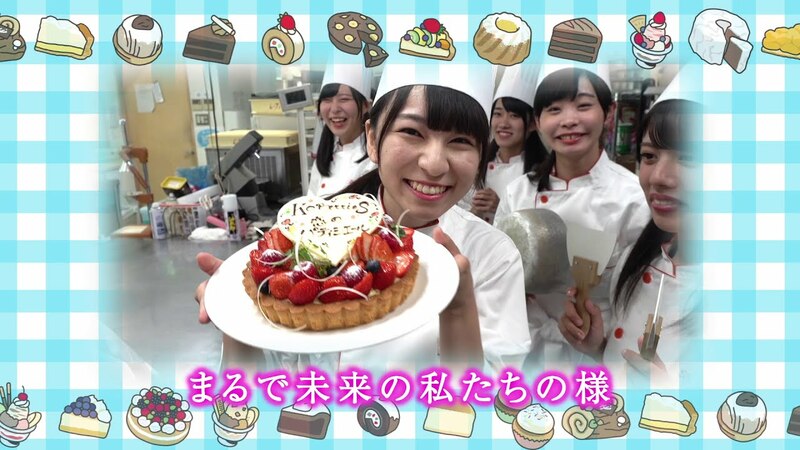 Either way, I am glad to see some more of KOBerries♪ here in the New PV Alerts. “Koi no Patisserie” is on sale now at the retailers listed below.